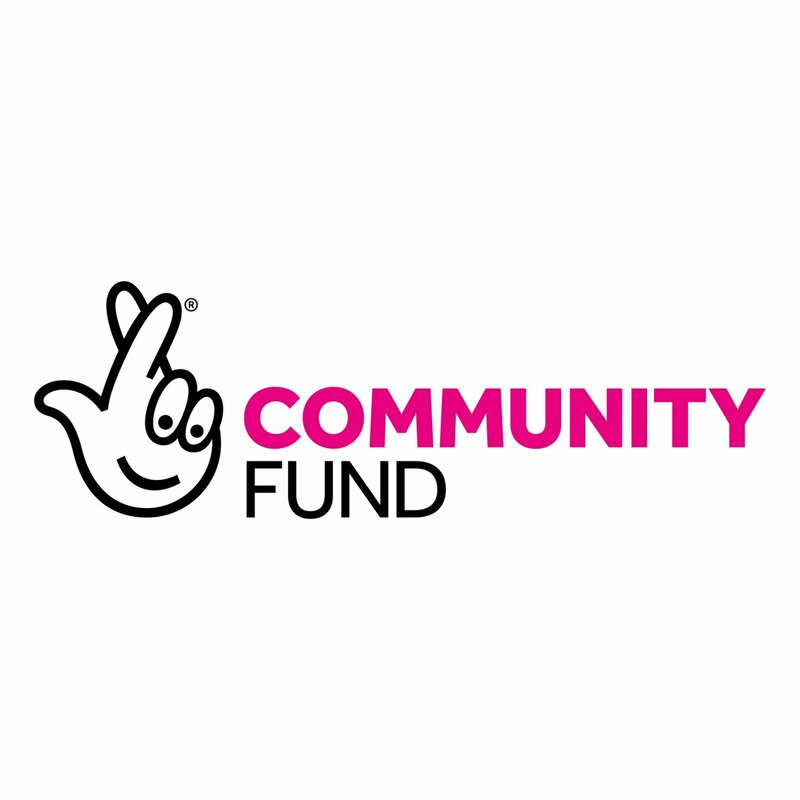 From 29th January 2019, Big Lottery Fund will be known as The National Lottery Community Fund. You may have noticed the change on our social media channels, and with the name change we also have a brand new logo. Our new name reflects our commitment to working more closely with communities and the fact that we are proud to distribute funds raised by National Lottery Players. We have a new name but we’ve been working in this way since 2015 now and want to celebrate that, as much as our new name. Working more locally means we’re better placed to put people in the lead, and when that happens – communities thrive. People understand what’s needed in their communities better than anyone else – this is why we ask them what matters to them, not what’s the matter with them. Will this have an impact on any organisation who is funded in my area? This will not have an impact on National Lottery funded work in your area. The only changes are to increase National Lottery players’ awareness of the excellent projects they make possible. We will be changing our digital addresses: web, emails and social media. We have been in contact with all of our stakeholders in the run up to the change to let them know about that. Will local organisations need to change their websites/headed paper etc.? We won’t be asking grant holders to replace any of their existing merchandise, and we will make every effort to ensure that grant holders keep using merchandise and signage they currently use. We will ask grant holders to make as many digital changes as possible in order to assist with the switchover, such as website and social media, and we will help them along the way. When will grant holders be informed of this change? We emailed all grant holders on 28 September, explaining the reasons behind the change and assuring them that there is no need to change any of their materials at this stage. Letting them know ahead of the public launch in January 2019 means we have had time to talk to them about the change, answer any questions and prepare resources to support them when the time comes to transition to the new name and logo. We emailed all grant holders on 29 January when our new name and visual identity went live. How will we be able to find you online? You will be able to find us on Twitter on our new handle @TNLComFundNI and on Facebook at @TNLCommunityFundNI. Our social media will be redecorated for our name change, and we will have plenty of exciting content celebrating our new name and our projects through the week so keep an eye out. If you have any other questions you can always get in touch through our blog or social media. ‘Most of us will only ever dream about it…’ boomed the tannoy over the cheering crowd. But as Co. Down’s Fintan O’Connor climbed to the top of the Olympic podium in June last year, he’d made dreams come true. Arms aloft in a victory salute, the Downpatrick sportsman was crowned undisputed golfing champion at the All Ireland Special Olympic Games in Dublin, held at St Margaret’s championship golf course last summer. In fulfilling his own personal ambitions though, Fintan was also nurturing those of others within his wider autistic community. Fintan’s mum Celine wasn’t even sure what autism was when Fintan was diagnosed. But now, Fintan is blurring all the boundaries between ability and disability, thanks to Down Special Olympics Club. 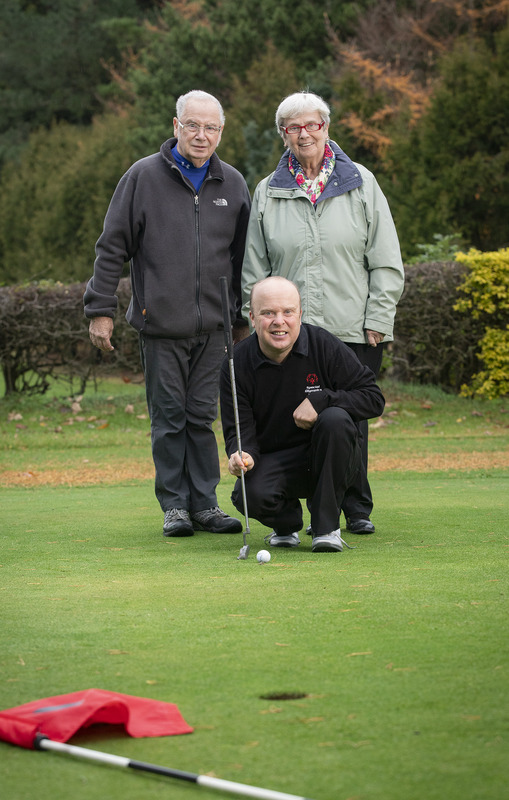 The club, based in Downpatrick, are using £37,350 of money raised by National Lottery players to continue and expand their work bringing people with learning disabilities together to learn new sports and build relationships. Members are offered a package of Olympic sports and activities including, bocce, football, table tennis, and golf. 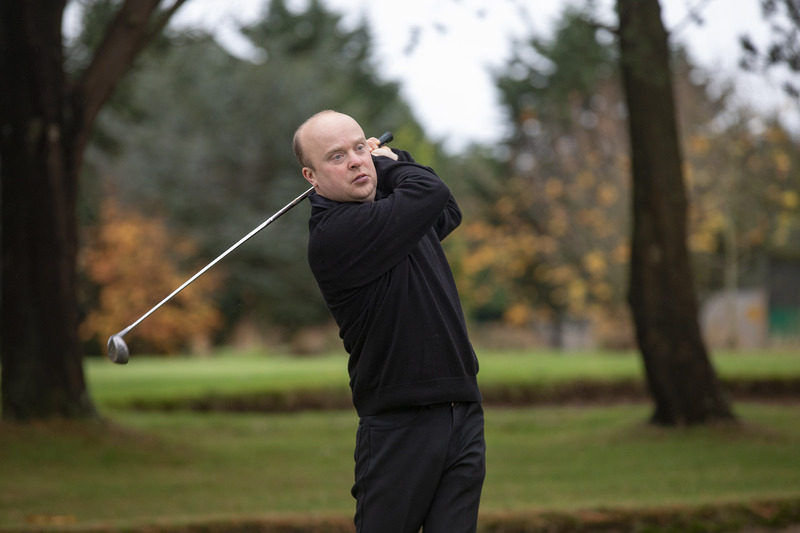 Fintan joined the group seven years ago having discovered his talent for golf when he was 15. “I used to wallop balls down the fields,” recalls Fintan, nodding towards the countryside around his Ballynoe home. 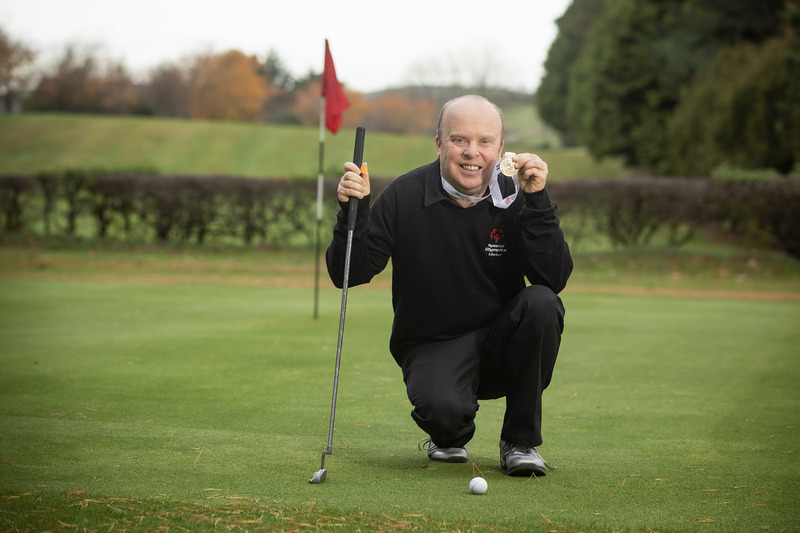 Now 39, Fintan’s come a long way from his concrete golf course – and Down Special Olympics Club have played a crucial role in that journey. Celine says being part of the Club has made a huge difference to aspects of Fintan’s life beyond just his sporting ambitions. “The social and life opportunities the Special Olympics have brought are so important,” she explains. “Fintan has had experiences which otherwise he probably wouldn’t have had the confidence to tackle. Thanks to National Lottery players, Down Special Olympics Club can provide year-round sports training and athletic competition in a variety of Olympic-type sports for children and adults. This provides them with opportunities to develop physical fitness, experience joy and take part in skill-sharing and friendship with their families and other special Olympic athletes. Portstewart Men’s Shed provides a lifeline to many men who come along each week to take part in activities or just have a cup of tea and a chat. 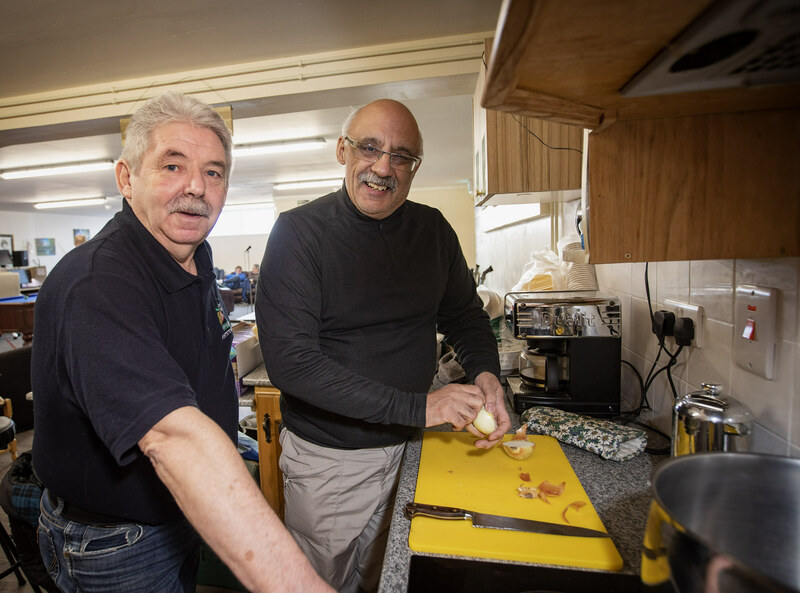 The friendship provided at groups like this are especially vital in the long winter months which can be the loneliest time of the year for older people who have lost a loved one and may be living on their own. 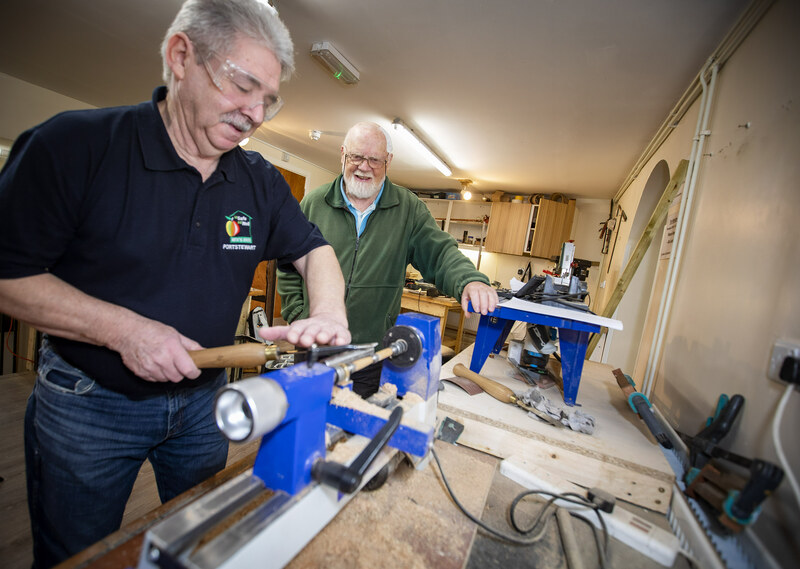 Portstewart Men’s Shed is run by Be Safe Be Well, who are using £500,000 of money raised by National Lottery players to provide spaces for men to meet, take part in activities, learn and share skills, and receive support. As well as the Portstewart Men’s Shed, which was set up 18 months ago, they also run sheds in Forglen, Coleraine and Limavady. 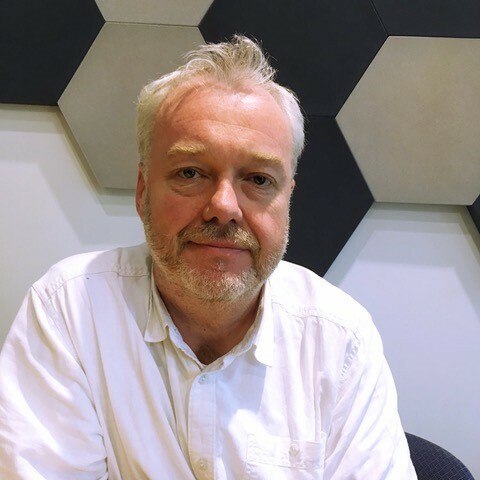 For Stuart McNicholl, being part of the community at the Portstewart shed helped him get through the most difficult time in his life. Stuart (69), from Portrush met the love of his life Marlene when he was only 12 years old. They were inseparable all their lives until Marlene passed away this June. But the support and friendship from the men at Portstewart Men’s Shed has made every day since a little bit easier. “It took me a while to pluck up the courage to go to the men’s shed. I wasn’t doing anything else at the time apart from visiting Marlene in hospital but the social worker kept encouraging me. Six weeks after I joined the shed my wee Marlene passed away. I have a close family but the support from the guys here gave me an extra boost,” said Stuart. “When I come to the shed the boys put an arm around me and ask how I am. It’s nice to come somewhere that people care about you and some may have gone through something similar. Everyone here has a different story, they could have health problems, issues with loved ones, or just want some company. All my life I’ve found that men don’t talk about their problems, but the shed is different. 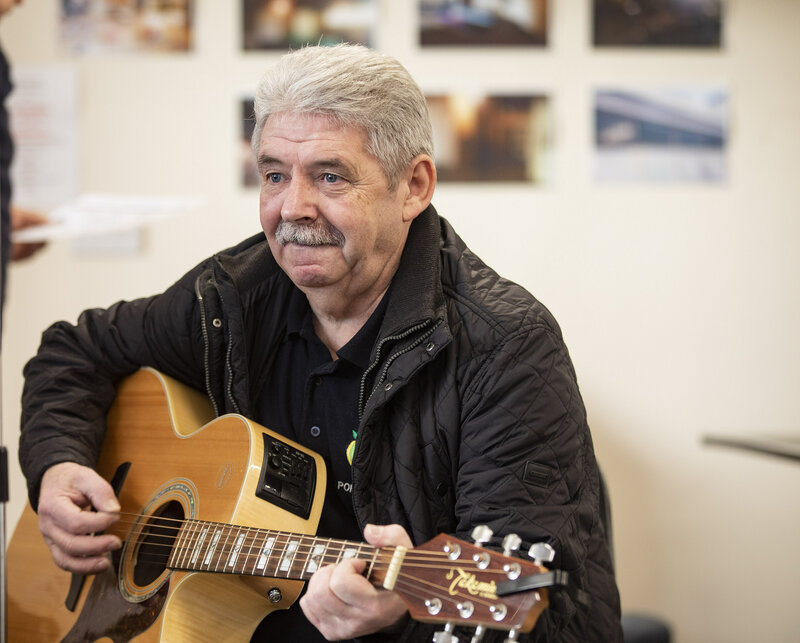 Thanks to National Lottery players, Be Safe Be Well are supporting men aged over 25 to cope better with issues including bereavement, poor mental health, physical disability or mild learning disability. The men are involved at every stage of the project and are committed to making it a shared space for all members. 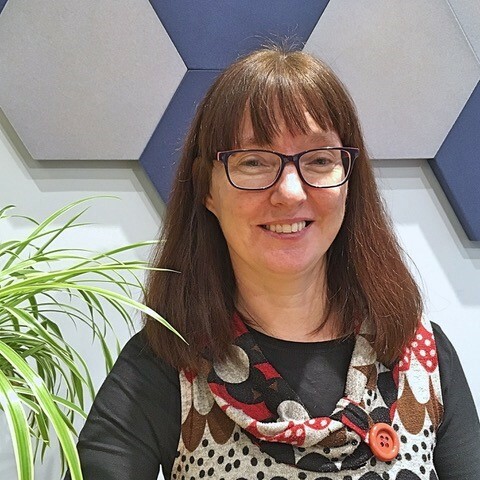 The project is making a big difference for men in the area as Catherine Taylor, director of Be Safe Be Well, explains: “The men who come to our sheds are often in a low place with their mental health, but being a member here, getting access to support, and feeling part of our community can help them turn that around. 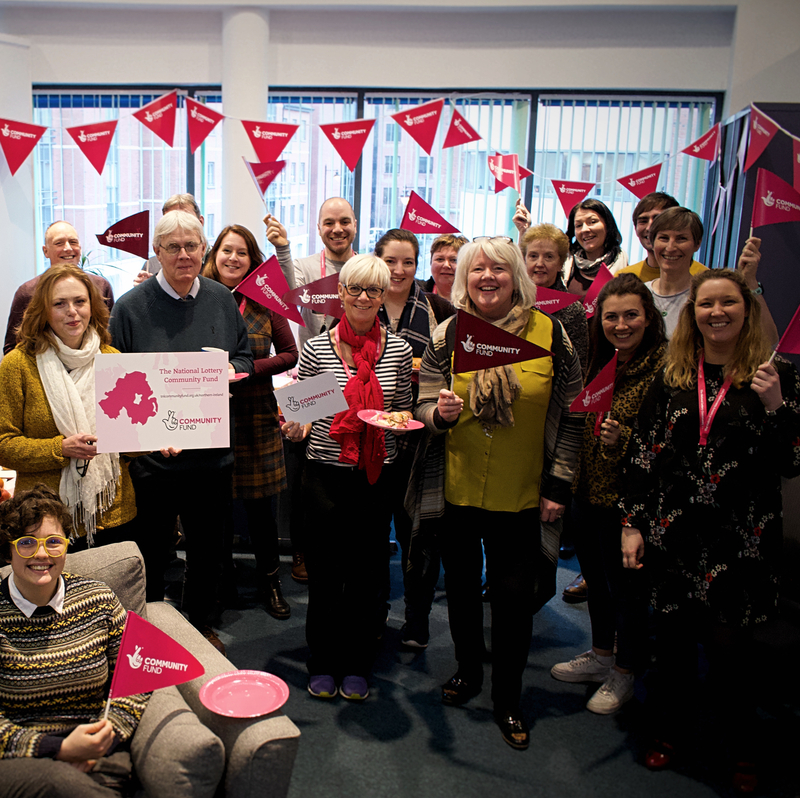 We are working locally so we can talk to you face to face about your ideas to use National Lottery funding to improve the lives of people and communities. This helps us to get local knowledge about what matters to you and to build stronger community connections. We are working in four teams – Eastern, Northern, Southern and Western. 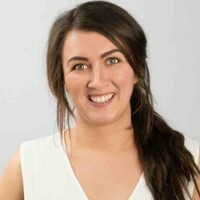 This blog is about our Eastern team who cover Antrim and Newtownabbey, Belfast and Ards and North Down council areas. You can contact any of us if you’d like to chat through an idea that you have that you’d like us to fund. Here’s a snapshot of what we’ve been doing in your area. Over the past couple of months our staff based themselves for a day in community venues in Antrim, Bangor, Ballywalter, Glengormley, Newtownards and Portaferry – to provide support to groups who are thinking of applying for funding. Follow our facebook and twitter pages to get updates on future dates and venues. We are working closer with councils and network organisations to increase our local knowledge and understand challenges, such as those faced by small groups that are volunteer led or supporting people from minority ethnic backgrounds. Over the past year, we awarded around £1.3m in small grants to projects in the Eastern area through our Awards for All programme. Groups can apply for £300 to £10,000 for projects lasting up to 12 months which involve people in community life and help develop skills, confidence and strength. Awards for All funding is helping the residents of Towell House care home to celebrate their 60th anniversary year. We have invested around £600,000 in the Eastern area through our People and Communities programme during the past year. Ideas for these projects come from the community, involving people from the start. Groups like Newtownabbey Senior Citizens Forum are helping people like Derek to improve their lives and build on their strengths. We awarded just over £2m through our Empowering Young People programme to groups in the Eastern area in 2018. We fund projects that give young people the ability to overcome the challenges they face. Young people and the community are involved in the design. Northern Ireland Youth Forum are one of the projects helping young people turn their lives around and get back on track. Groups recently funded by us in this area, met up in September to share learning with each other. They set the agenda, led the discussions and made lasting connections with other projects. To get more information about our funding in Northern Ireland see our website. We are happy to come to your community to chat about the great ideas you have to make your community thrive. You can also contact any of us on the emails above or call 028 9055 1455. 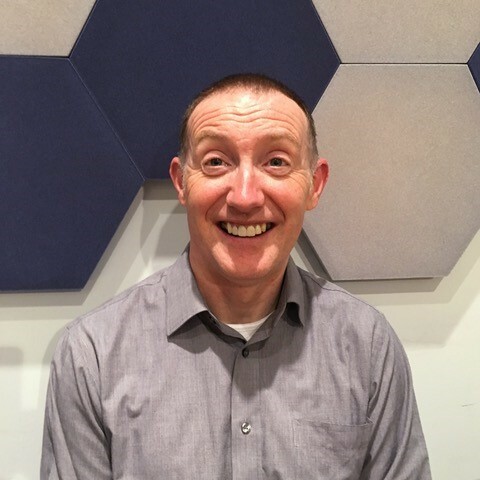 When Sean McGill’s life hit crisis point, he dug deep and found a reserve of energy and dedication he never knew he had. He credits his years of boxing with giving him the strength to keep going. Now he’s sharing his passion through his new business, Rath Mór Warriors, which teaches kids and adults alike the skills and discipline of boxing. Sean was able to start his business thanks to support from North West Regional Taxi Proprietors, who are using money raised by National Lottery players to run their Community Support Initiative. North West Taxi Proprietors started 17 years ago as an advice group supporting taxi drivers into employment. Today they’re offering their expertise to people interested in starting their own business in other areas – from hairdressing to mixed martial arts. For Sean, their advice was a lifeline. From riding high with a £40,000 a year job in finance, a dream home, and a happy personal life, Sean lost everything when the property market crashed. The pressure was too much and his marriage broke down as well. “We lost the house – even though we’d already paid off a substantial amount,” says Sean who had always kept faith with his boxing, never dreaming that one day he’d be earning a living from his passion. “Back then 34 was the limit for competing at boxing so I then took up kick boxing and worked my way through the grades to my black belt. It was my sensei who suggested I should teach it, and so I started to make enquiries. That’s when Sean turned to North West Taxi Proprietors. 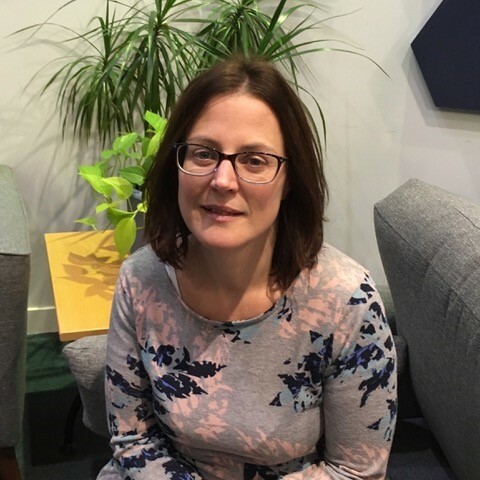 Last year alone, the organisation gave advice over a thousand times to local people looking to start their own business, and help 20 people into self-employment. 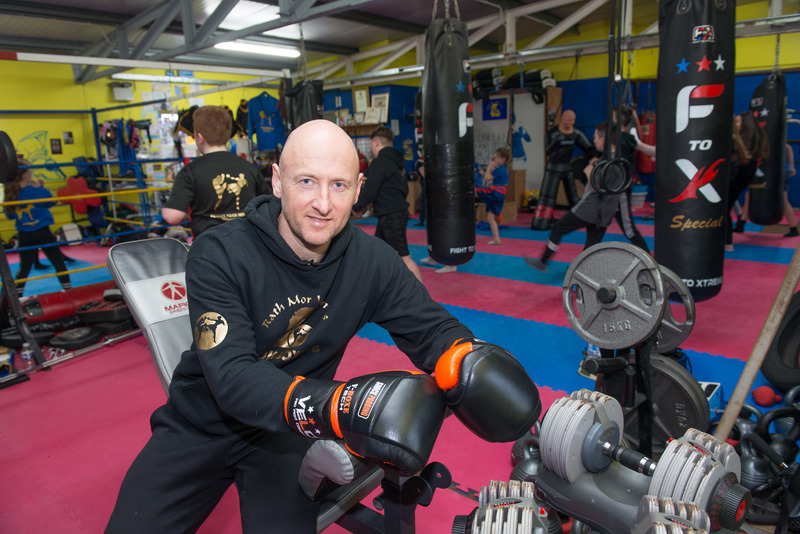 The kickboxing and fitness gym, situated in one of the city’s most economically deprived areas, has been a lifeline for Sean – not to mention the scores of kids and adults who attend classes. “I’d been concentrating on establishing adult classes but they suggested that for sustainability I should target kids too. And that’s what has made this new venture so personally fulfilling for me,” says Sean. “Some of the kids have very challenging backgrounds. Some have ADHD, others ADD, and Asperger’s Syndrome. Sean McGill from Rath Mor Warriors with Naomi Coyle (11) . Picture Martin McKeown. 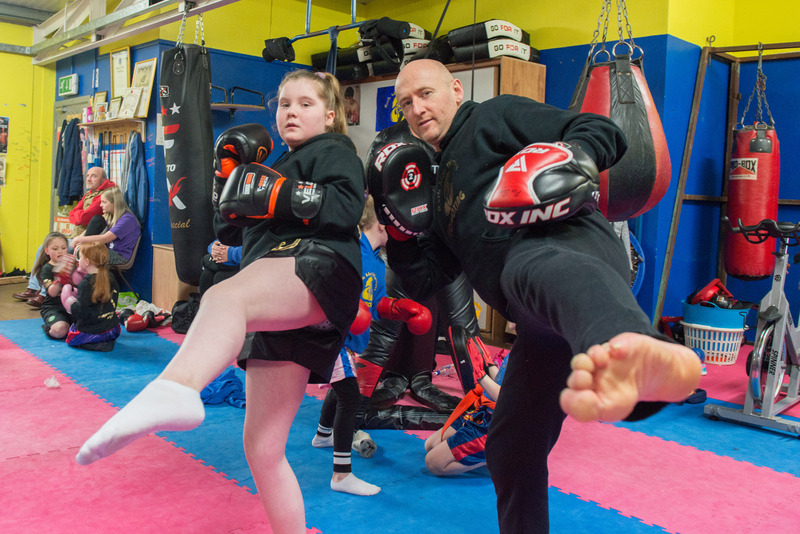 For Sean, kickboxing can teach young people important lessons they can take with them into the rest of their lives. Thanks to National Lottery players, North West Taxi Proprietors are able to continue their brilliant work supporting local people into self-employment. 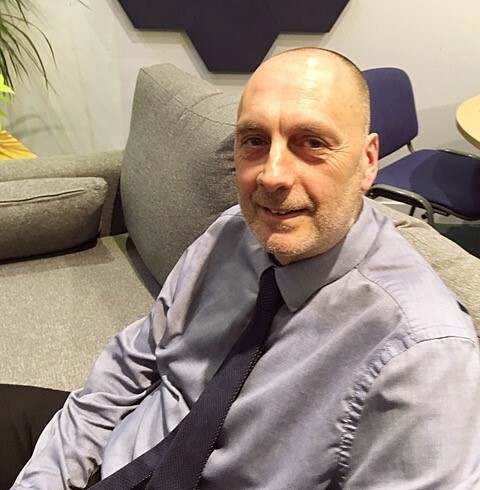 For Eamonn O’Donnell, project co-ordinator, the project doesn’t just help individuals. 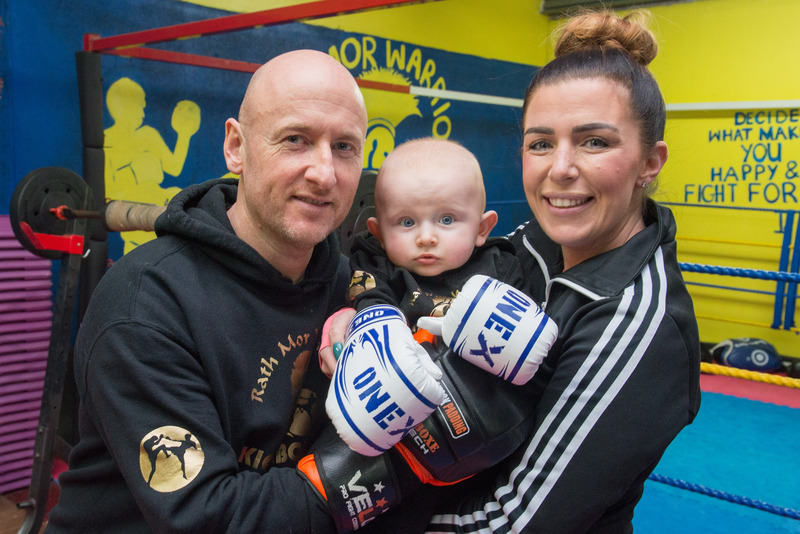 Sean McGill from Rath Mor Warriors with his son Seán Óg and wife Louise. Picture Martin McKeown. “Unemployment levels are high in Derry, people can’t find jobs, so they are creating their own,” Eamonn said. 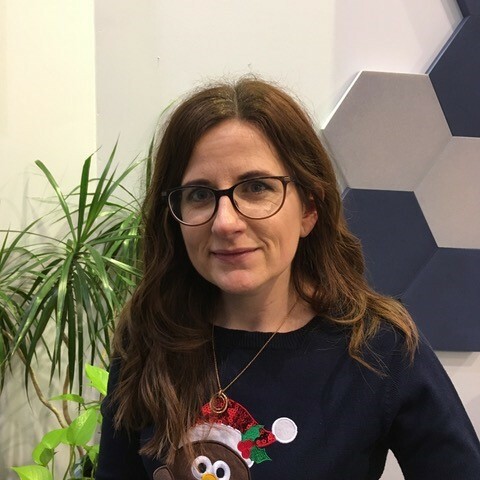 “Helping local people start their own businesses gives the local community a boost too, more services are available, and people like to support local businesses.